Congratulations to Chan & Suki from My Trousseau on their Asian Indian Wedding and putting together such beautiful events to photograph. We started off the festivities with shooting a stunning floral themed Sikh Wedding ceremony with 100's of beautiful fresh flowers covering and surrounding the holy book. 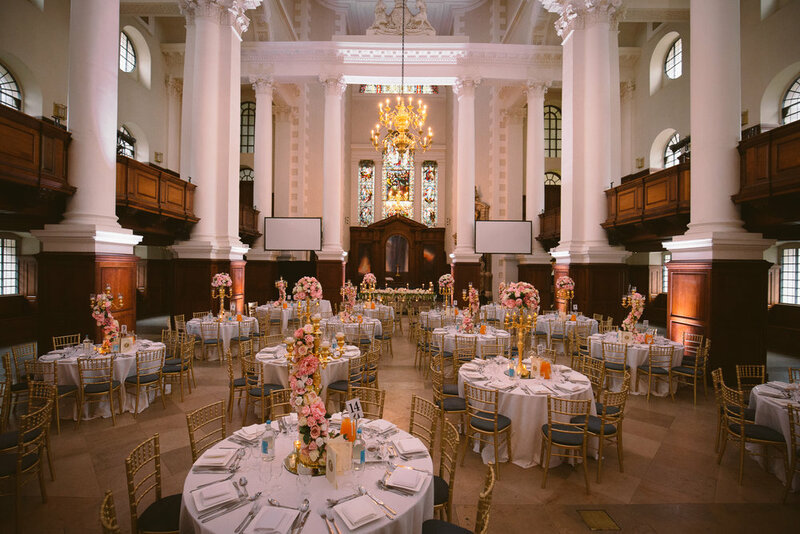 This weekend was the final event at the beautiful Christ Church, Spitalfields. A true pleasure to photograph in such stunning surroundings with the elegant decor provided by 1SW Events - Wedding Décor & Planning Thank you to Suki and her sister Jas for being so hospitable and making me feel like family. Wishing the new couple the very best! Zohaib Ali is an industry leading and award winning Asian wedding photographer based in Birmingham dedicated to Asian Wedding Photography..
A ‘Indian Wedding Photographer In London, Zohaib Ali knows weddings are a once in a lifetime moment meaning you can be assured he will capture your Asian wedding, whether in London, Birmingham or elsewhere, in fabulous detail. To contact Zohaib Ali your first step are to E-Mail info@zohaibali.co.uk with your Asian Wedding details and requirements.